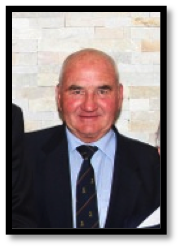 Past Commodore Harry Farnell (Life Member) Harry is a retired Field Technical Manager for Telstra & has been a member of RGYC since 1976. 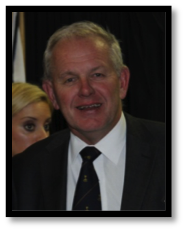 He served on the General Committee for 13 years & was Commodore in 1993-95..
Harry also chaired the 1999 International Cadet Worlds & has been an ORCV safety officer for 13 years. In addition he has served as the Project Coordinator for the water treatment plant installation & project coordinator for the fuel facility. Harry currently serves as a member of the Wooden Boat Festival Committee, Member of the Yard and Marina Committee, RGYC Foundation Trustee & the Marina Western Seawall Task Force. He has competed in many Ocean Races including two Sydney-Hobarts, Six West Coasters & twelve Melbourne-Devonport races and continues to sail in Saturday Club racing. 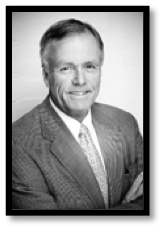 Past Commodore Guyon Wilson (Life Member) Guyon is the Principal of a family real estate firm, a qualified property valuer, with over 50 years experience in commercial/residential property. Membership spanning over 50 years at RGYC..
Guyon has also served on the General Committee for 15 years including chairing various major Sub-Committees. Guyon served as Commodore 1983-1985 at the tender age of 37 (the youngest in the history of the Club) & was made an Honorary Life Member in 2005. He has raced on Corio Bay & offshore in a myriad of boats & has represented the Club & Australia in Dragons & Etchells, both nationally & at International level. He is passionate about RGYC’s history, but more importantly its future. Past Commodore Michael Kelly Mike has been a member of RGYC for 38 years, serving on the General Committee & Board of Management from 1997-2007 & as Commodore in 2005-2007. In addition he served the club, as Regatta Chairman..
for 5 years over two periods and helped transform the Australia Day Regatta into a major sporting and cultural event. Mike was recognised as the winner of the services to Yachting award by Yachting Australia (now titled Volunteer award) in 2004. 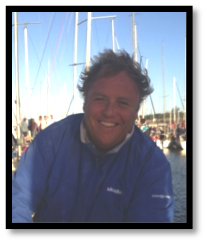 He has been an active participant in Division 1 sailing and Ocean Races over 25 years (six Sydney to Hobarts). More recently as the joint owner of an Etchell, he enjoys the best of what Corio Bay can offer in a very competitive class. He is a qualified accountant, currently employed by the City of Greater Geelong as the Chief Financial Officer and holds the position as Treasurer for the RGYC Foundation. 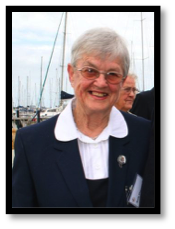 Ruth Plummer (Life Member) Ruth has retired from business having founded Power Drive Sails and Power Drive Marine. She has been a member of RGYC for 52 years (since 1961), helped build her own Cadets, and a Fireball, & also sailed a Flying Fifteen. For 10 years she has held the positions of Honorary Secretary, Rear Commodore and Vice Commodore. Past Commodore Peter Stephens is currently the Regional Sales Manager for Vic/Tas/SA for a French based animal health company (www.virbac.com) & has been in agriculture all of his working life. 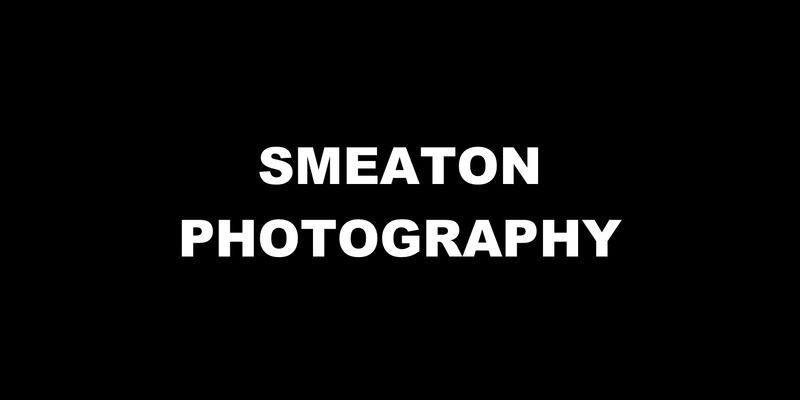 A member since 1998 & currently skippering ‘Revolution’ in Division B. 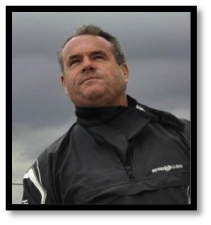 He has helped represent RGYC in two Sydney to Hobarts & several ORCV races, mainly courtesy of Paul Buchholz’s various Extasea’s. He has served on the General Committee (now Board) since 1999/2000 as Chairman of Member Services & then as Vice Commodore 2002 & Commodore 2003-2005, and feels his time as Commodore was a great privilege, as it gave him the opportunity to work alongside a group of passionate Committee members, dedicated volunteers & hard working staff, that helped make possible the refurbishment of the RGYC Club House, the fulfilment of Skandia Geelong Week & with the help of Past Commodores, successfully renegotiate the lease of the Club footprint. Peter now looks forward to his twins starting their time as RGYC Cadet Members & feels very strongly about ensuring the long term future of the Royal Geelong Yacht Club.